you had a business or most of your assets in Maryland. 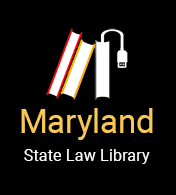 If you cannot show you live or had a business/assets in Maryland for the last 180 days, you can show you were in Maryland more than any other judicial district over the last 180 days. Paying over time - You may also pay your filing fee in up to 4 installments. However, you must make the final installment within 120 days after you file your bankruptcy petition.